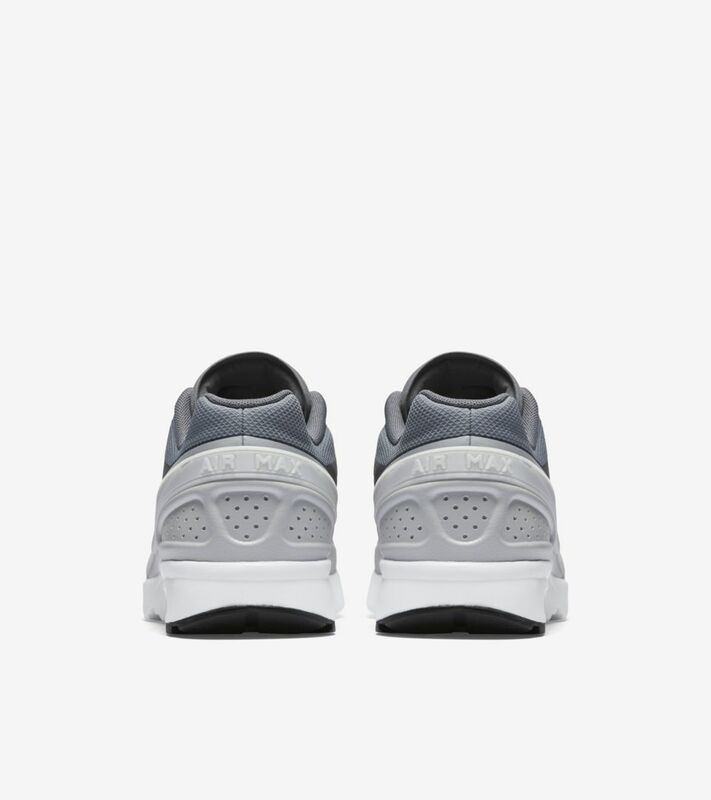 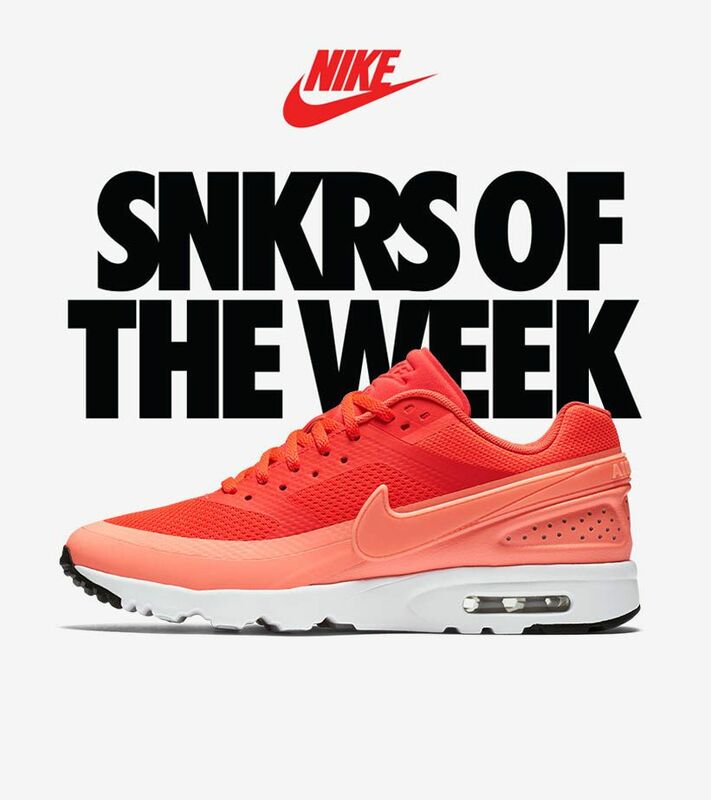 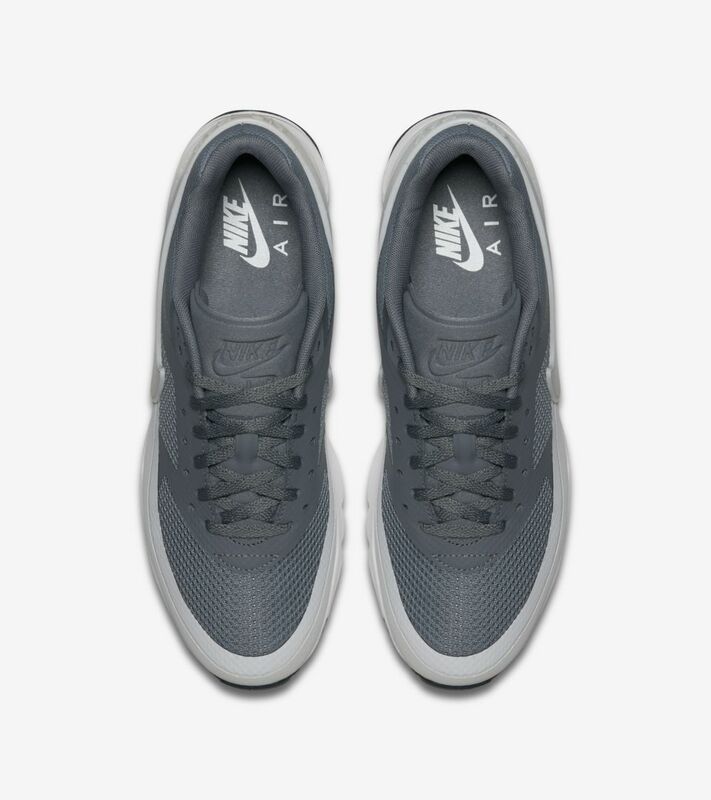 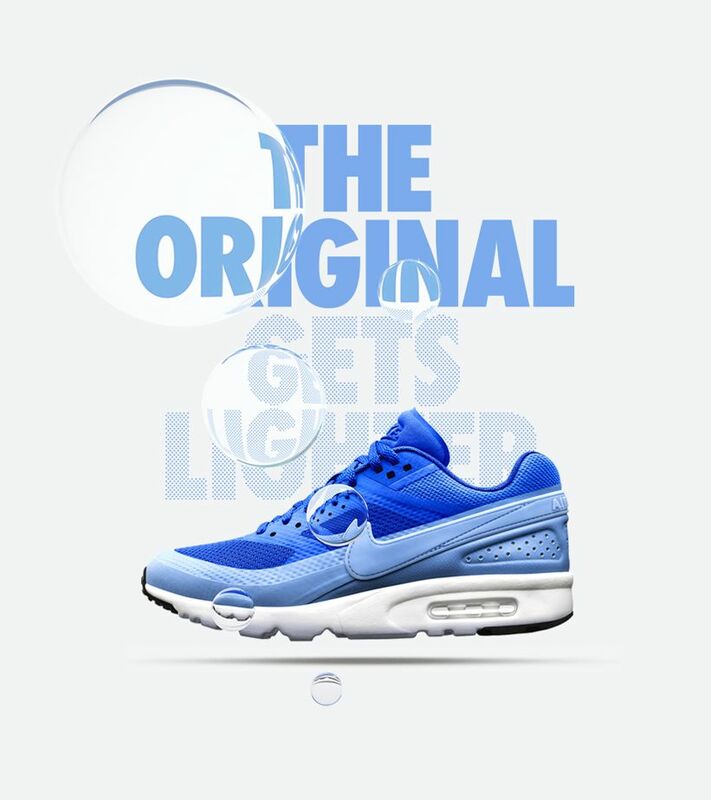 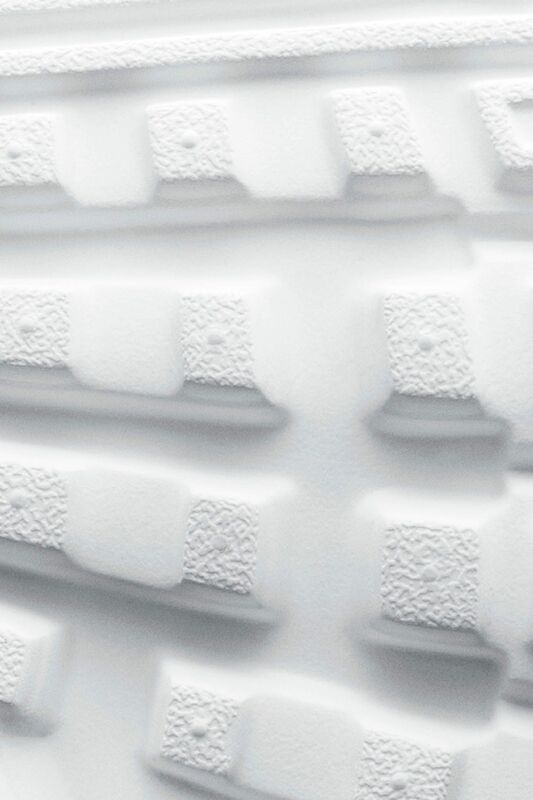 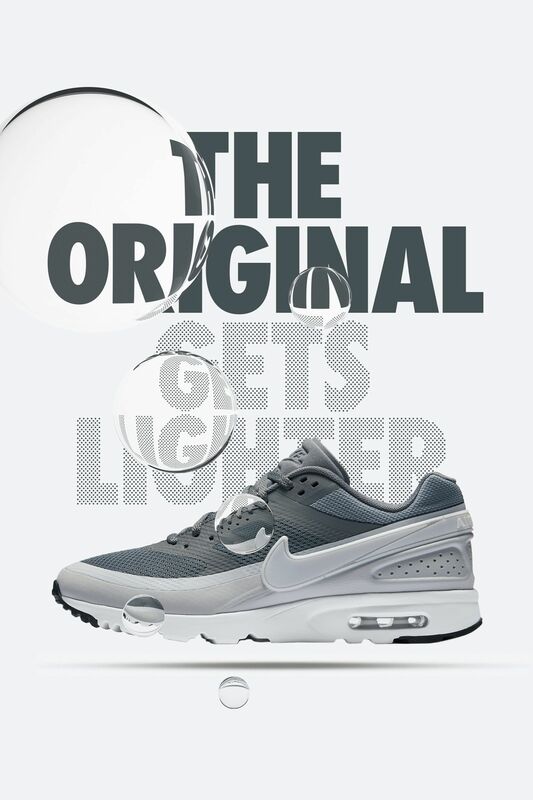 Born in 1991, the groundbreaking Air Max BW goes lightweight for 2015. 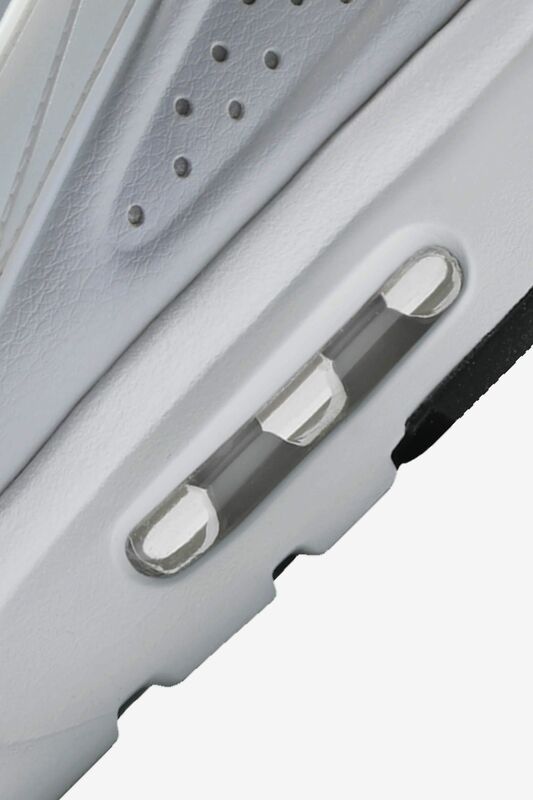 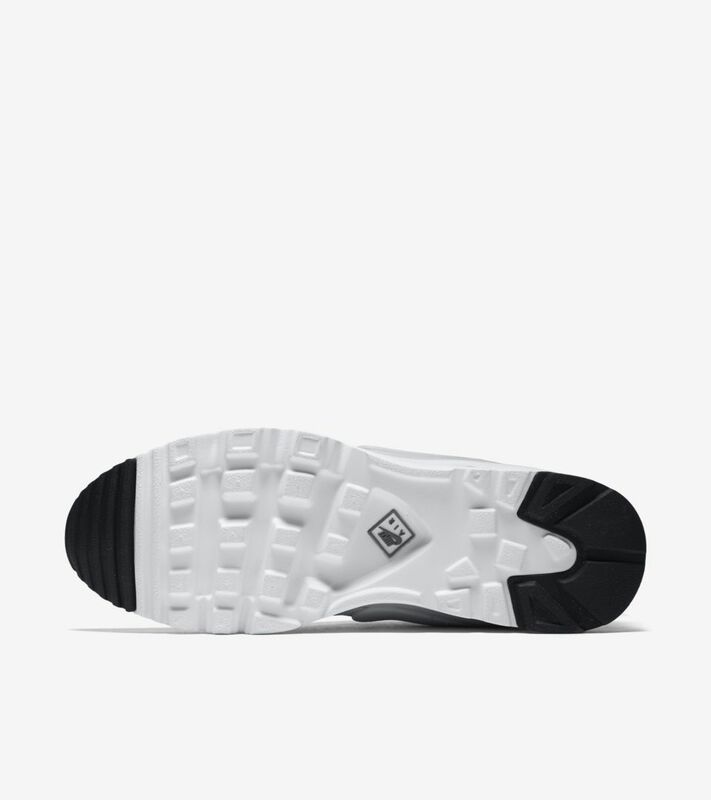 The “Big Window” icon is updated thanks to a lightweight fused upper and a cored out, Ultra tooling to elevate comfort and reduce weight. 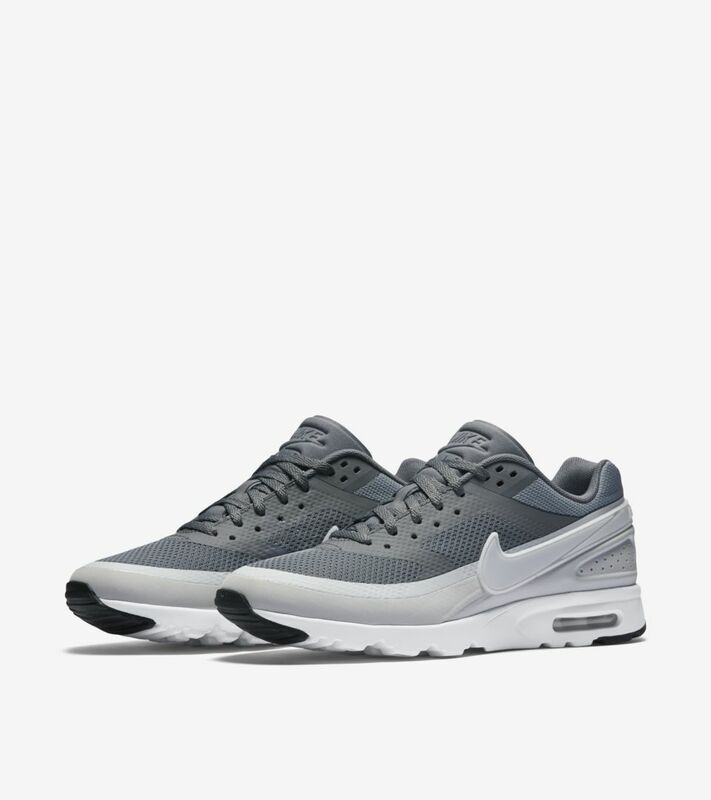 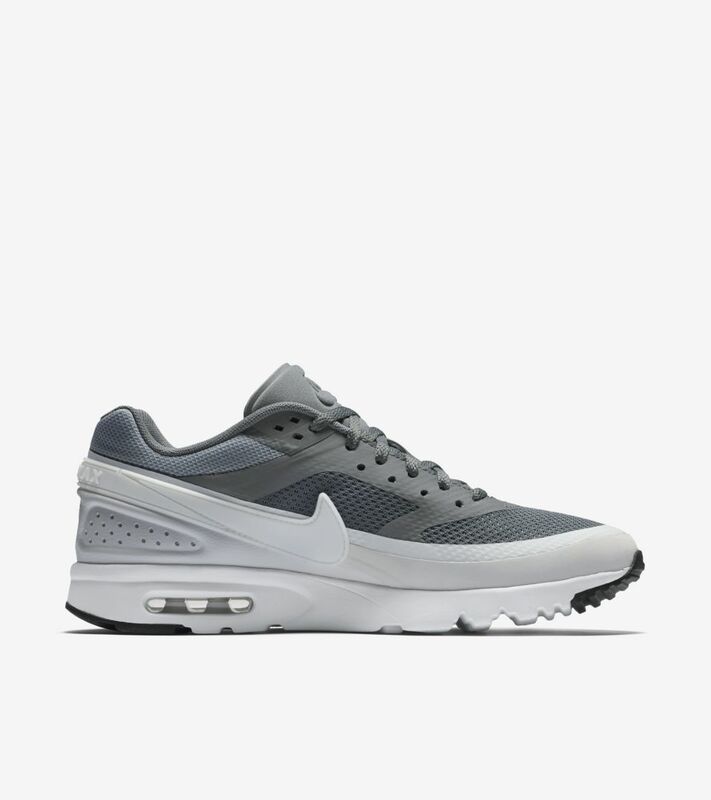 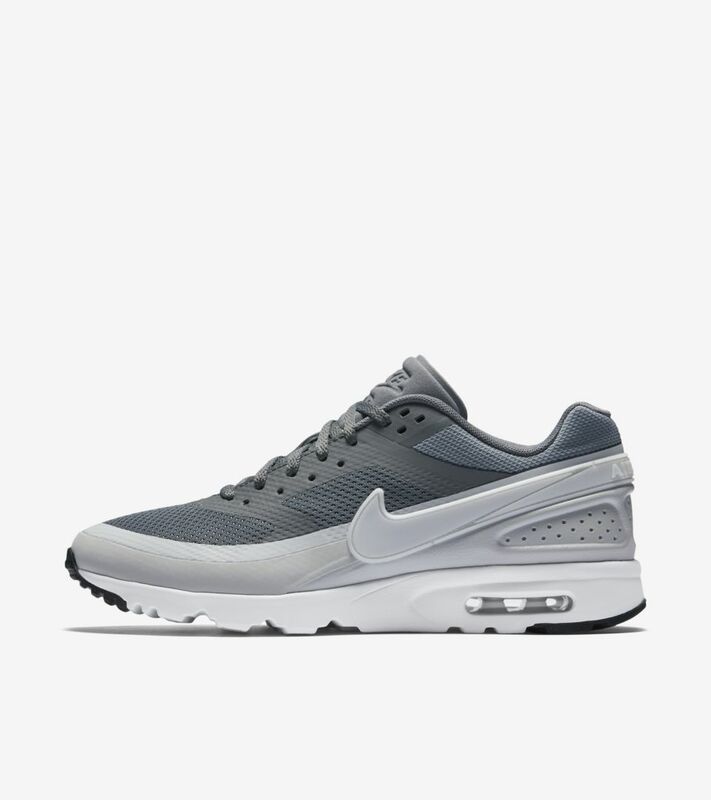 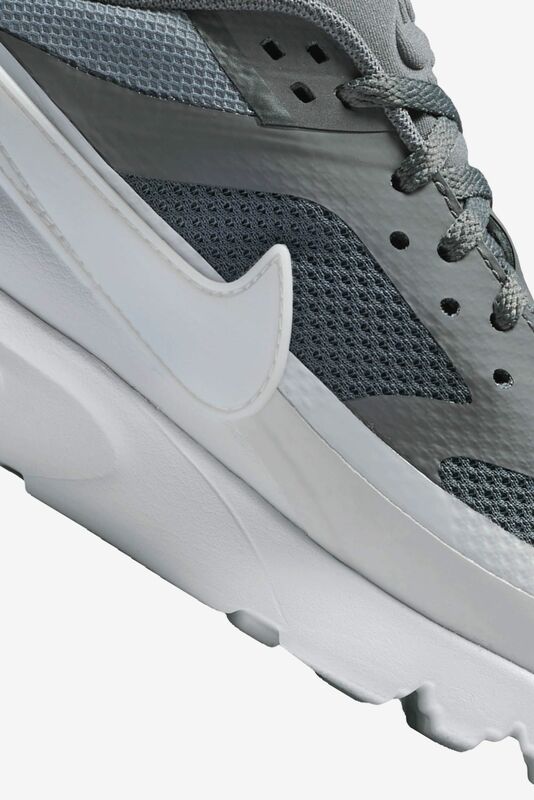 Innovative in form, the Air Max BW stays versatile in cool grey, pure platinum and white.